Italy still remains in the author's opinion, a hidden gem to be fully discovered and appreciated by the world out there. Apart from the typical cities like Milan and Venice and lakes like Como, there remains many places which are waiting to be explored and enjoyed to the maximum. Forget about travelling in tour groups. The best of Italy is to be explored on a free and easy basis, where one can also easily manage their expenditures! 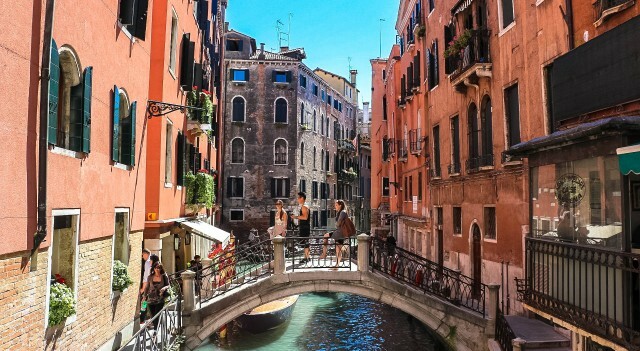 Stay in a Bed and Breakfast to experience the warmth of Italian hospitality, get away from the throngs of tourists, take a dip into the Mediterranean sea, chill out at a chic bar, indulge in healthy Italian cuisine, get transported back to the past or change your wardrobe with quality and luxurious Italian fashion. Through this blog, the writer hopes to inspire her readers to visit this beautiful country by sharing her great admiration of Italy through her personal travel experiences.